We use the Asterisk framework to allow our staff to make telephone calls to one another in campus and to connect to the services of our telephony provider when making domestic calls. In addition, we use an independent PBX to route the international calls to the E1 line of our telephone service provider. 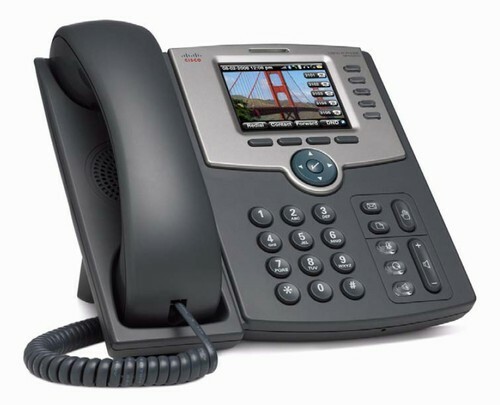 Moreover, VoIP phones are also available to allow transmitting telephone calls over our Intranet, and then through the Asterisk software server or the PBX, towards their final destinations. Furthermore, the Asterisk software allows us to provide many other features such as: voice mail, conference calling, automatic call forwarding, and interactive voice response (IVR). To report technical matters or to get help in installing a telephone or a fax, please contact Eng. Hamzeh Noayran.